American heavy metal band Machine Head will headline here as part of their Catharsis world tour. The band have recently finished recording their ninth full-length album, Catharsis, with Zack Ohren (Fallujah, All Shall Perish), to be released in early 2018. 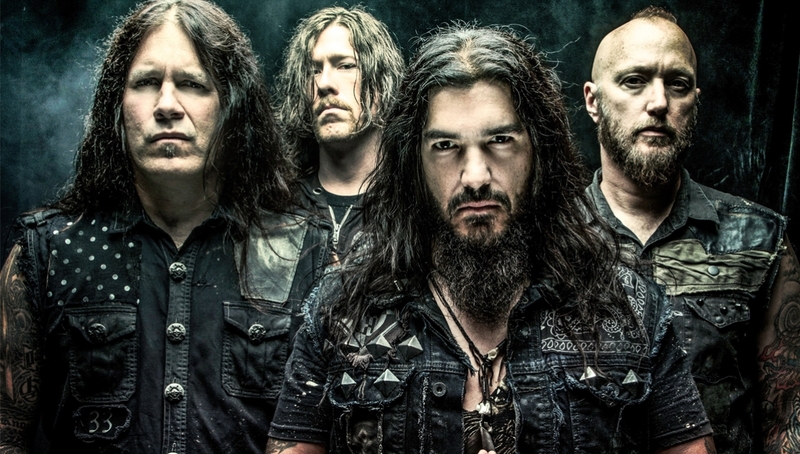 Machine Head will return with their epic “Evening With” format which will see them perform an extensive set for their fans. Please note that stage times are approximate and subject to change without notice.